In clicker training you use the clicker to teach new behaviours and every once in a while to confirm established behaviours. Let your click always be followed by a reward, even if your timing was wrong. That’s ‘part of the deal’. 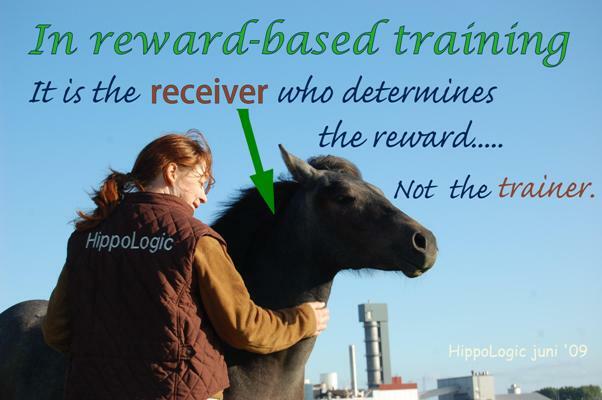 The receiver, the horse, determines the reward. Not the trainer. 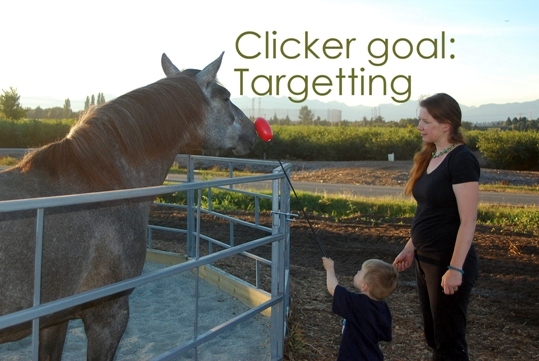 We can reward our horses with money or slaps/pats on their necks, but if we want to make clicker training ‘work’ we have to figure out what really motivates our horses. 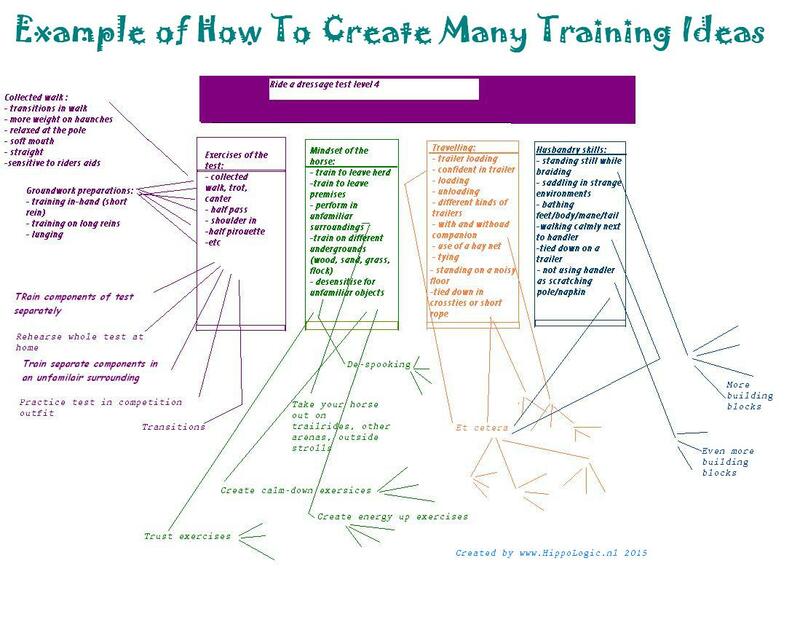 Keep training sessions short if you are teaching a new behaviour. I often use a kitchen timer to make sure my sessions are only 5 – 10 minutes, depending of the horse and the circumstances. Or I put a certain amount of treats (about 10 -12) in my pocket. This has taught me to check my treat supply often, and if I’m running out of treats I know it is time for a break. It prevents a click with no treat to follow up. Give your horse an “end-of-session”-signal so you can give him a break and you can get a refill. These tips help you not to over-train your horse. You can do multiple sessions in one training. Make sure you give your horse a break in between sessions. Sometimes allowing a roll or some grazing in between is a break. Or just getting on the other side of the fence will give your horse a break. 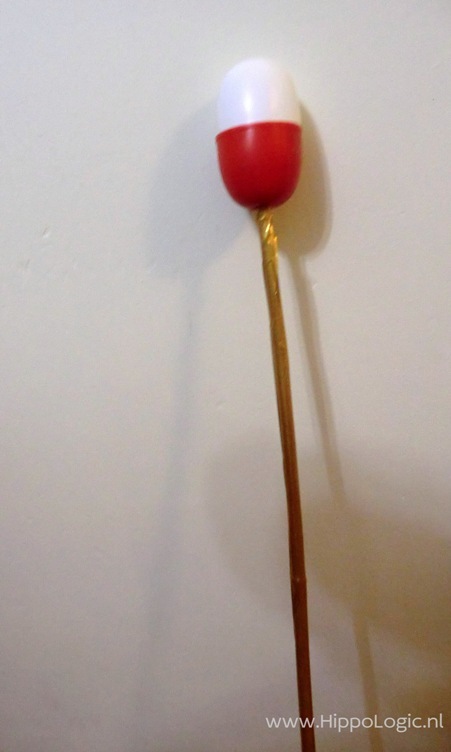 Start your session with a “start-session”-signal, like clapping your hands or giving a verbal cue. Start teaching your horse the Key Lessons. 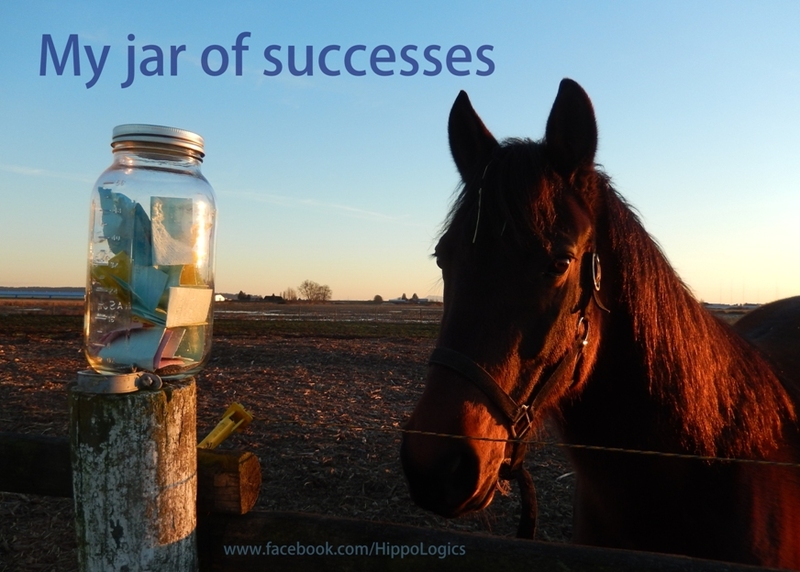 It will give you and your horse the perfect building blocks for all kinds of other behaviours. 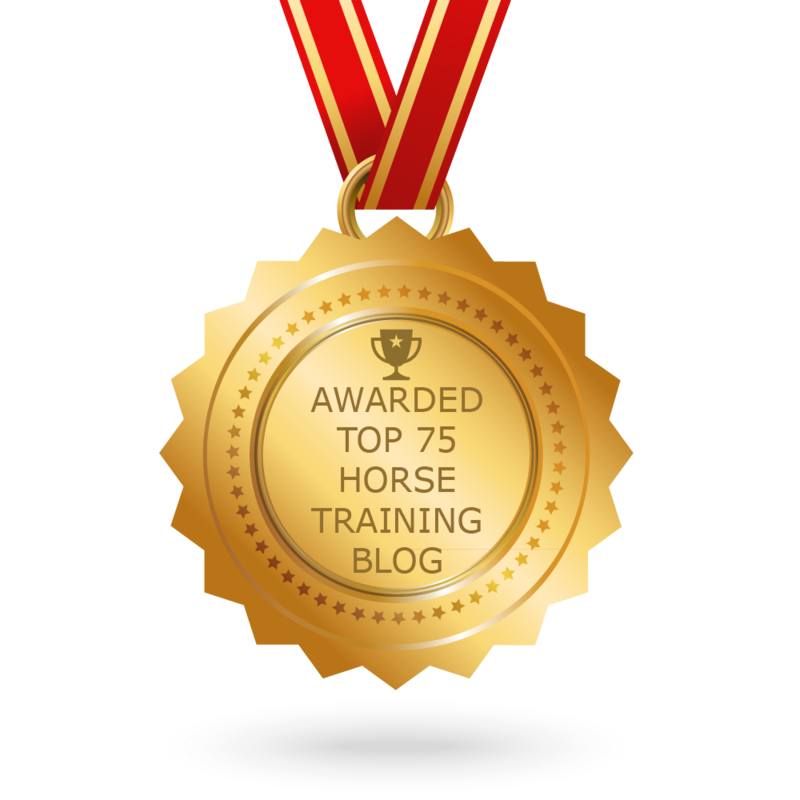 It will teach the trainer timing and creates opportunities to practice basic mechanical skills like: cue- wait for behaviour – click- take a treat- present treat to horse- cue again, practice working with a training plan and logbook and train your observational skills. Train with the end goal in mind, then divide that behaviour into as many building blocks as you can think of. Write them down. Keep a training journal to keep track of your successes and of your points to improve.